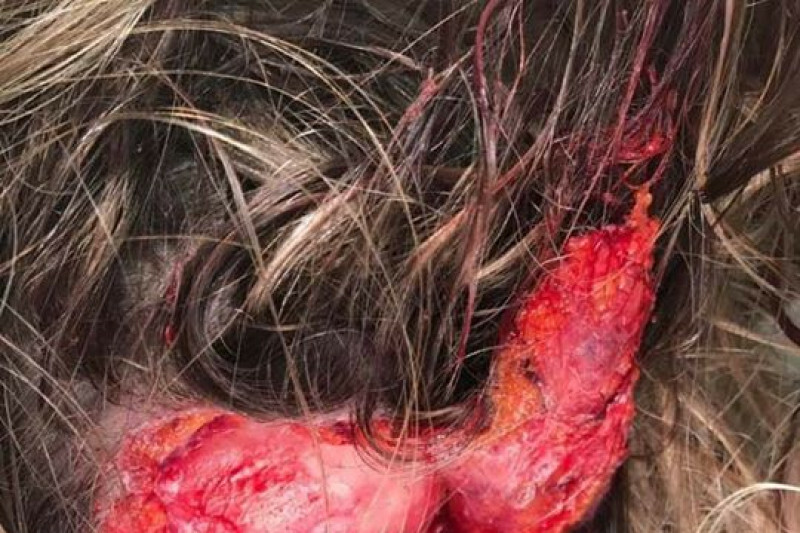 A graduate of Bridgeport High School, Bridgeport WV, and current resident of Wailuku, Hawaii where she is stationed as a traveling nurse, Renee Smith experienced a vicious attack by a PIT BULL Wednesday and is hospitalized with serious lacerations to her head, arm and leg. A Go Fund Me page has been established by family friend Debby Oliverio. Donations will be used for both medical expenses and travel/living expenses incurred by family members and to help sustain Smith while she is off work – which is projected to be a lengthy period of time. 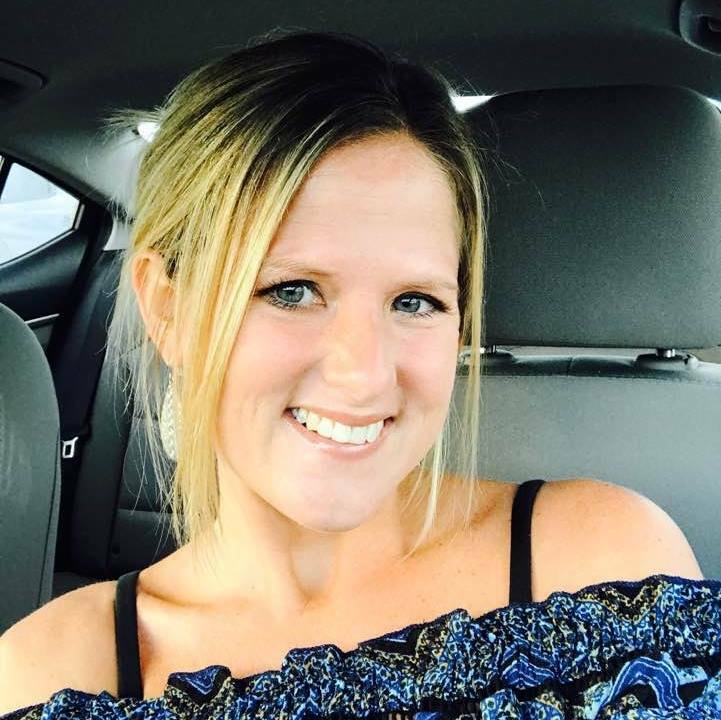 Smith is a 1998 graduate of BHS and thereafter studied nursing at Davis & Elkins College. She formerly worked at United Hospital Center and continues employment through UHC with her traveling medical work. According to a family member, two of her siblings are in the process of flying to Hawaii to be with her. Smith is hospitalized at Maui Memorial Medical Center, where she has worked for several months. The attack occurred when Smith was taking a walk. The dog approached her from behind. She has received more than 50 stitches. OMG! I DID NOT EVEN READ THE ARTICLE, THE PICTURES SAYS IT ALL! BAN ALL PIT BULLS! THIS SHOULD NEVER HAVE HAPPENED! Wow! I was not prepared for that. 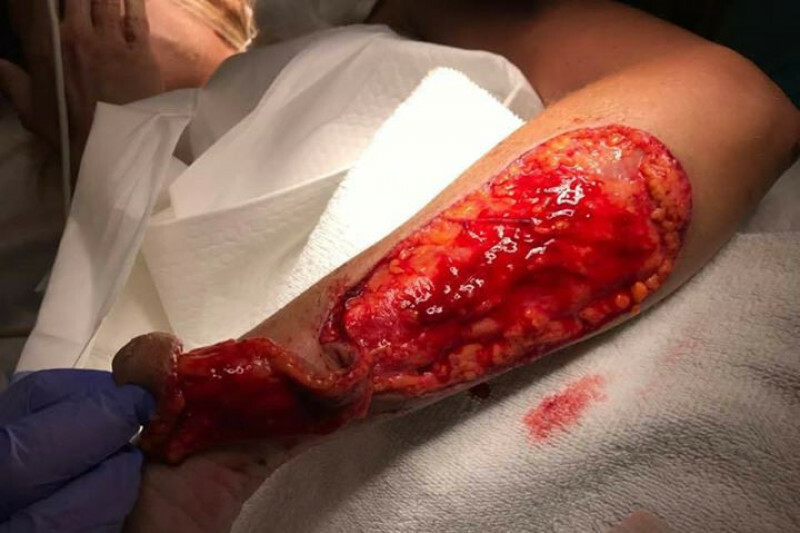 Does that look like a dog bite, or a shark attack? This poor, beautiful, caring woman cannot take care of people anymore. Nope, her nursing skills have been cruelly taken from her by a worthless pit bull.